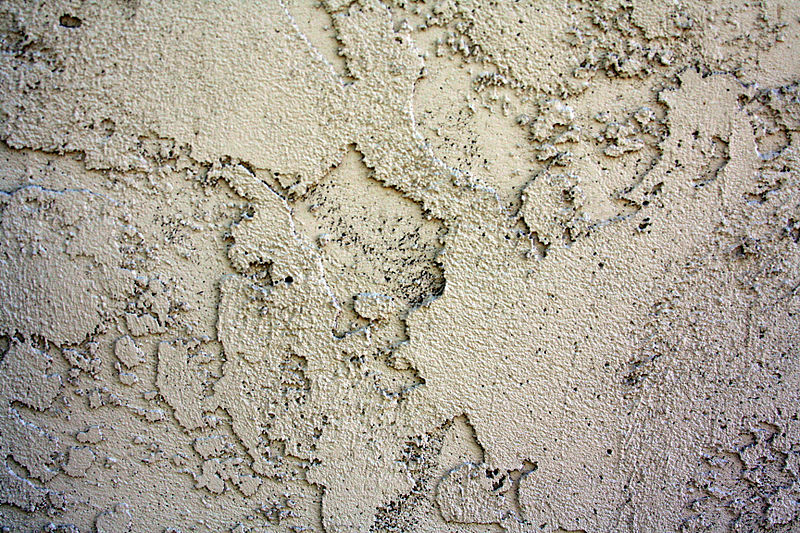 In spite of its many advantages, stucco has, when misused or abused, distinct undesirable characteristics that can cause or contribute to serious problems or construction failures. The undesirable result most often seen is water intrusion resulting in damage to structure or building contents. To view this article in its entirety, click here.